Sunday River Village sits just behind the upper parking lot and offers quick access to South Ridge from many homes in the neighborhood via a quick walk. There is a mix of vacation homes and full time residence, all who enjoy easy access to the mountain. Homes vary from older style chalets and cabins to newer modern homes. 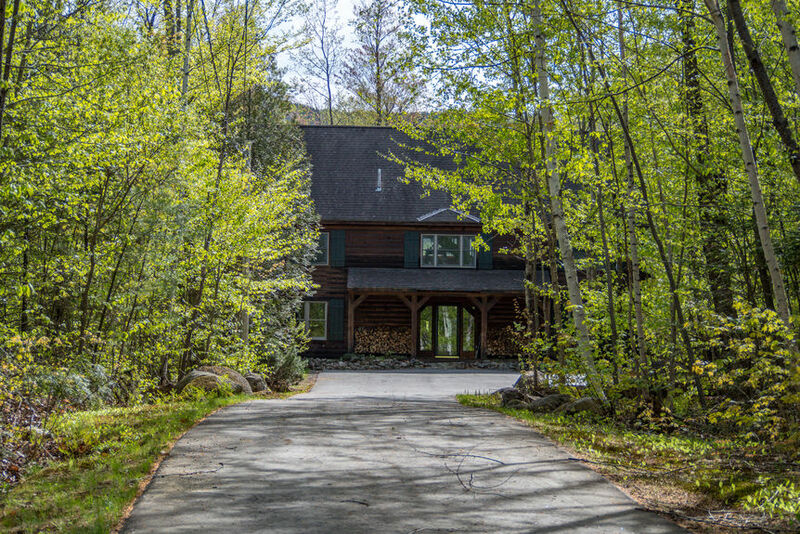 View our selection of available properties in the Sunday River Village area.